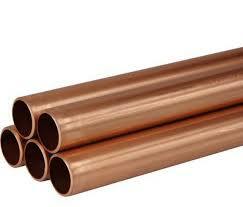 In All Size And Thikness. 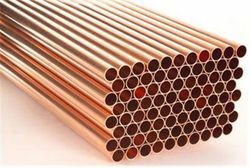 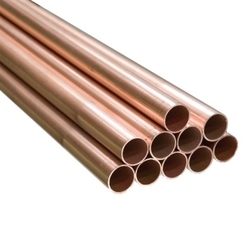 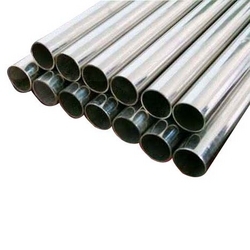 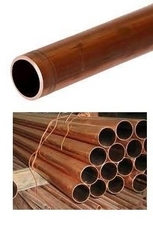 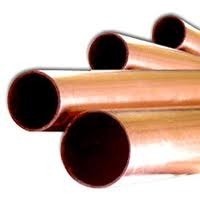 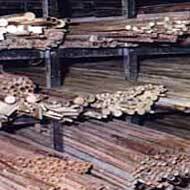 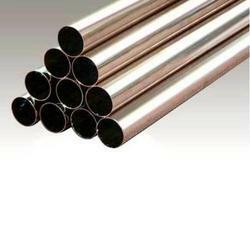 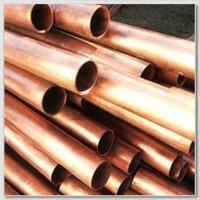 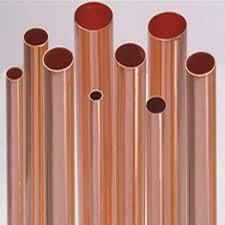 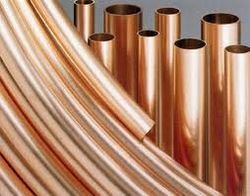 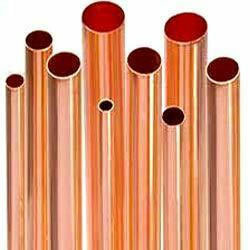 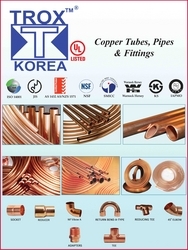 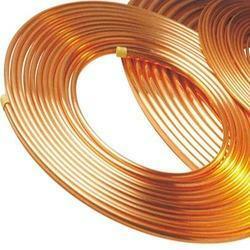 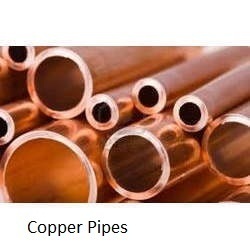 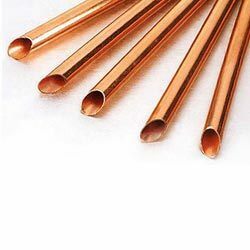 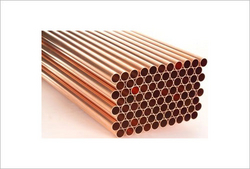 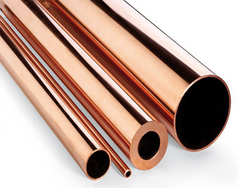 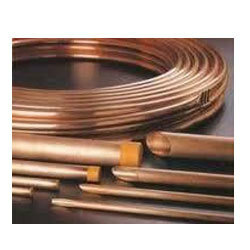 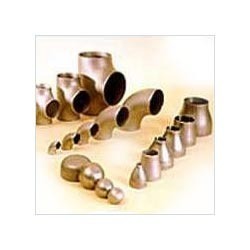 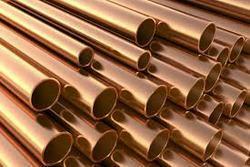 Copper Alloy Astm / Asme Sb 61 Uns No. 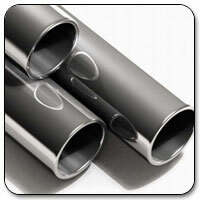 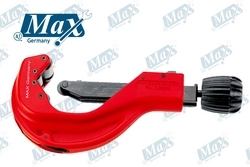 C 92200 & astm / Asme Sb 62 Uns No. 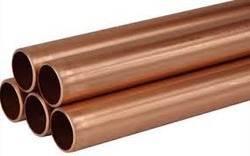 C 83600.